The ultimate club event for Social, Motorsport and the whole family. 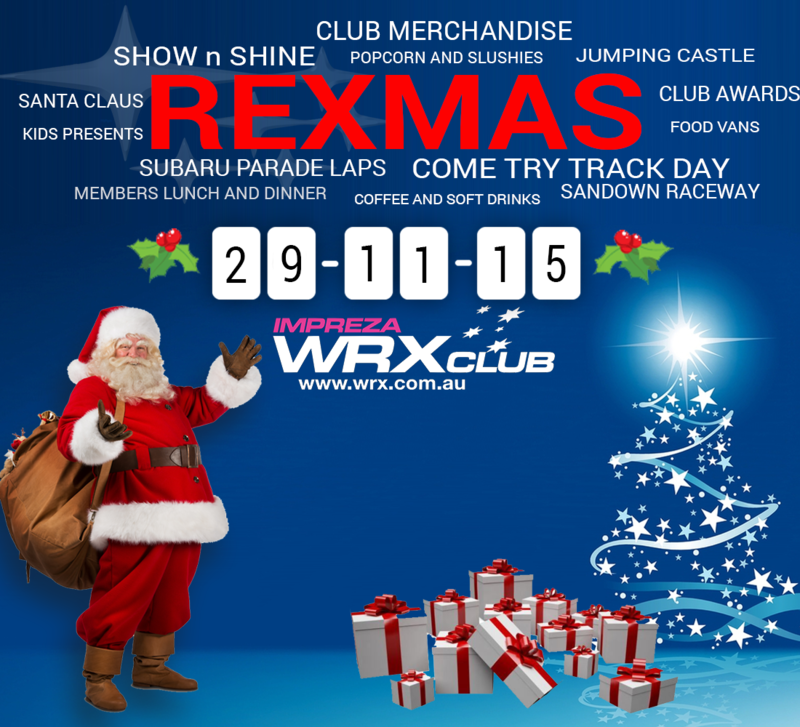 This event has something for everyone and illustrates everything that is great about the Impreza WRX Club. 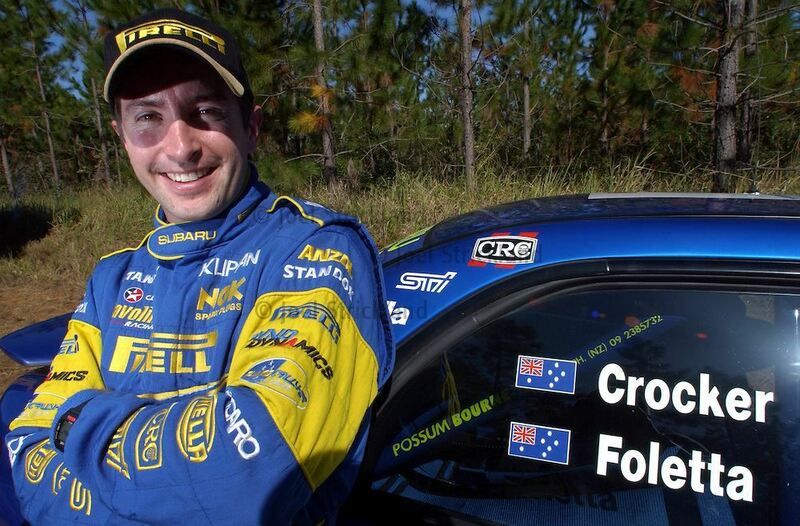 Subaru Docklands will be bringing Australian Rally Legend, and Subaru Australia ambassador Cody Crocker down to REXMAS and taking passengers for hot laps! Want to win a session around Sandown with Cody? Stay tuned for more details! To mark the end of the Competition year and our Social year please accept an invitation to join our President, Kevin Ward, and the Committee for a glass of wine/beer and a dinner in pit lane (complimentary for WRX Club members & Non Member Drivers). Drivers please note the 75 dB(A) noise limit. Make sure your CAMS licence is current and you are a financial member of the WRX Club (or other CAMS affiliated club - unless you are a "COME AND TRY" applicant). The gate to the pits will be open from 7:00am. Drivers with a “Level 1” Come & Try CAMS licenses will be placed in a beginners group and only be eligible to have other fully licensed (Level 2S or higher) drivers that are registered for the event as driver instructors. General Passengers are not permitted. Passengers will be permitted in vehicles that are already registered for the track and are driven by a Full CAMS license holder (excluding Come and Try licenses). Passengers must register at the driver sign in and must also adhere to the same safety requirements as a driver as per the supp regs (E.g. Helmet, long sleeve shirt and pants). - Breakfast/Coffee complementary for all drivers and club member. - Non Members/Spectators can purchase Lunch/Dinner directly from Food Vendors.